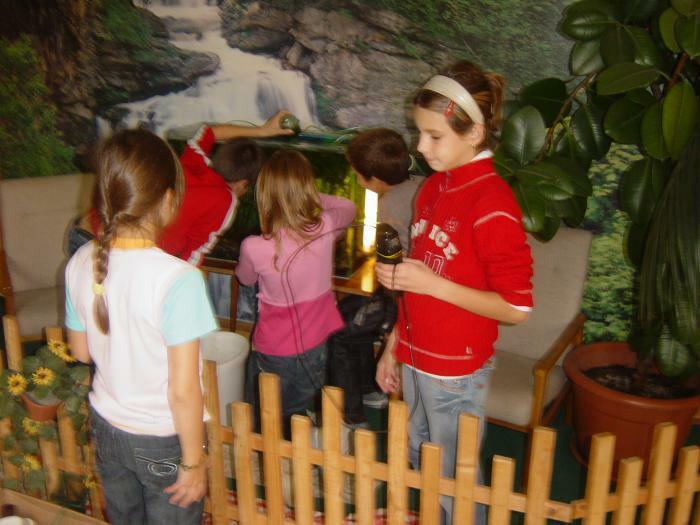 Our primary school was established in 1965 and is located in the village Pusté Úľany, 40 kilometres east of Bratislava. 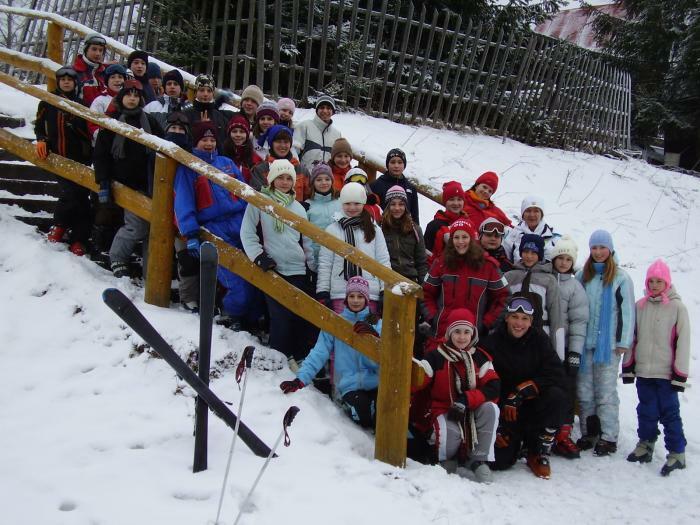 It primarily serves the district of Pusté Úľany, though we welcome children from surrounding villages and towns. There are currently 272 children attending the school aged from 6 to 15 years of age. 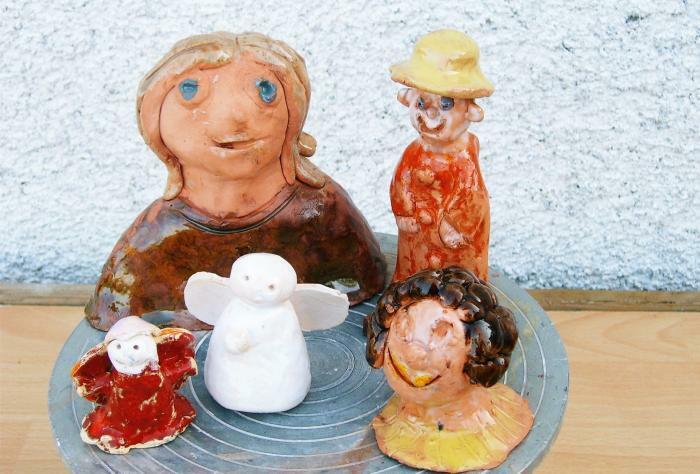 Pupils with learning disabilities 13 are well interagrated and well supported. They make good progress and are settled and happy in our school. 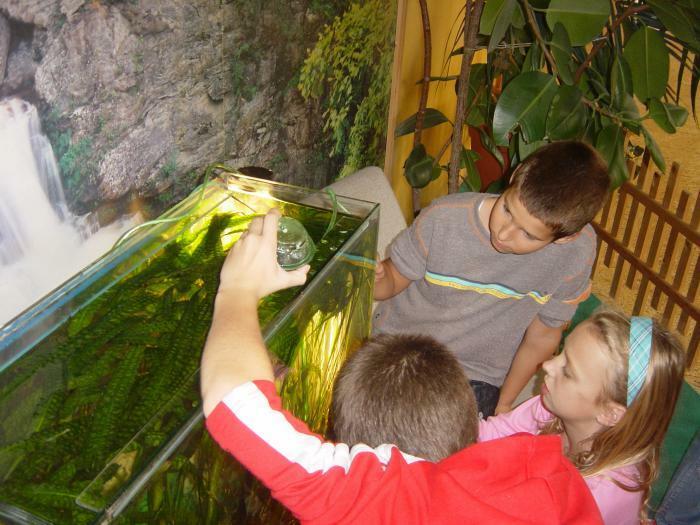 The school provides learning experiences in the areas of Slovak, English, Maths, Science, Information-Technology, Humanities, Health and Physical Education and the Arts. These key learning areas are taught in specialized classes. Our primary school is situated in two buildings. The school currently has thirteen permanent classrooms, a library, the language laboratory, qualitatively equipped specialized classes - rooms for teaching physics, chemistry, science, music, cookery, craft and two specialized classes – rooms for Computer Studies with PC computers, administration area and a community room. In the other two buildings there is situated a school canteen and one gymnasium with a special room where you can do exercise to strenghten your musles. The extensive grounds include asphalt and grassed areas catering for both active and passive games and recreation, adventure playgrounds, native gardens and shaded areas. Our future plans will continue to emphasise the partnership with parents, teachers, children and the wider community. If you would like to visit our school or arrange a tour to find out more about our programs, please contact our office or email the school. At Primary School in Pusté Úľany we are fortunate to have an excellent team. Our Head Teacher, Teaching Staff, Support Staff and Administration Team work hard to ensure our children receive the best possible education and care. ... get to know history, cultural and folklore traditions, remove barriers towards other nations and communicate in foreign language, too... through this way we want to make pupils understand the importance of the ability of using a language in everyday situations. The main theme “ What I can see through my window?“ is only an imaignary concept. There are hidden some of the current problems today´s modern world. Besides introduced facts, the main aims will focus on the topic of the Environment protection and Preservation of historic riches. The treating of given themes through inter-subject relations (video records, audio records, drawings, rhymes, poems, songs ...) will bring us to a final result of our project, to creating our common webpage, a multimedial book, a multilanguage dictionary. 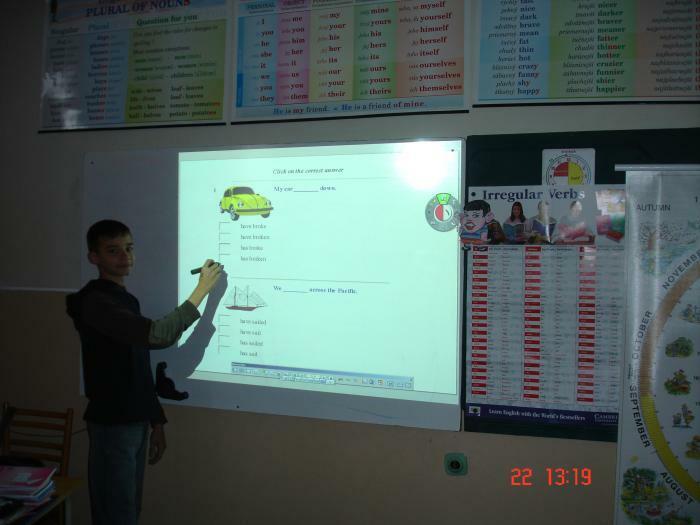 The project Create a new classbook by learning together is not conceived for only one school subject, however, it connects more subjects taught at our primary school (Biology taught in English language, Biology taught in Slovak language, Information-Technology, Arts). 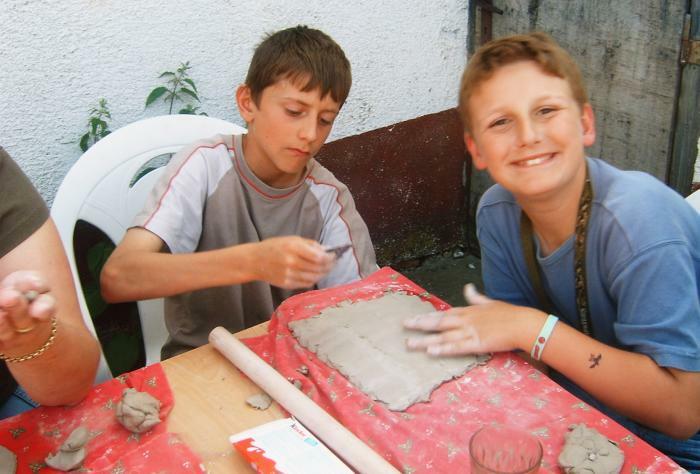 In this project, the pupils will solve concrete tasks related to their knowledge and skills. And what will be the result? The final outcome of this project will be a new classbook of Biology taught in English language. The project is sponsored by Konto Orange Foundation. Here are some of the achievments and awards we are proud to be associated with at our primary chool. Our children are growing up in a world where technology is developing at an increasingly rapid rate. They will need skills in the future of which we have little concept at present. One of our successes during the last years is development of new ICT suite including 49 new computers. We are also trying to ensure systematic planning for the use of ICT to support teaching and learning in all subject areas and to promote E-Learning within school. 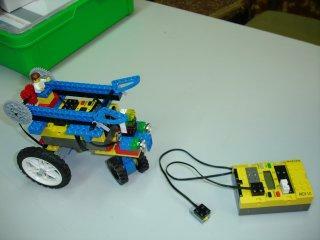 At lessons Technical Studies our pupils also use a model LEGO – DACTA. 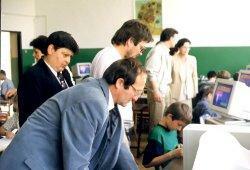 In 1997 our school became a guarantor for the project of programming system SGB Baltazár in Slovakia. 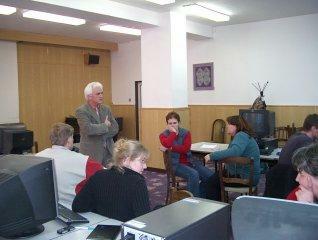 Since 1999 at our school are carried out three days courses for teachers about the system SGP Baltazár. Here are some of the participants from these courses. The key ideas in this project are to enable the teachers through teacher training program to apply modern Information and Communication Technology (ICT) as an integral part of their daily teaching. 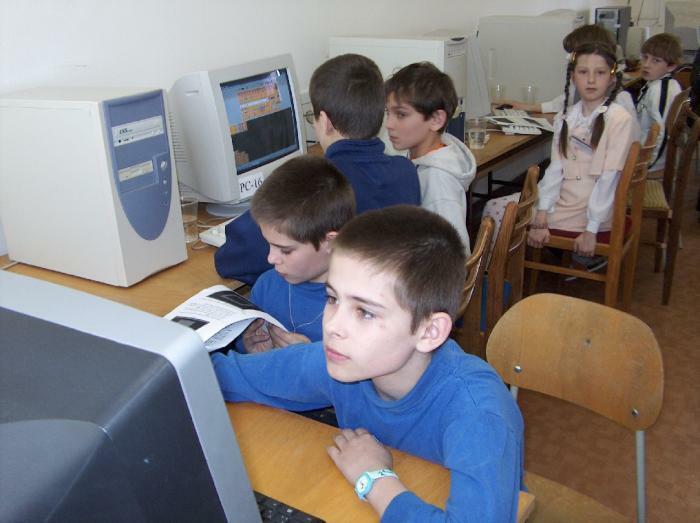 Both courses /ICT and SGP Baltazár/ were sponsored by our Methodic Centre, 4 Tomašíkova Street, Bratislava and the Ministry of Education System in Slovak Republic. 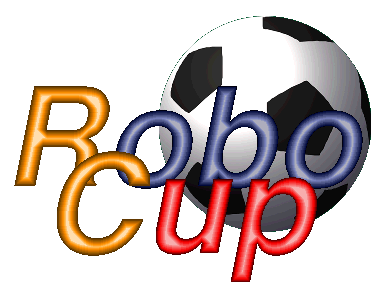 Infovek Slovakia with cooperation with EDUXE Bratislva has funded several workshops in Stará Turá, where teachers have received training to use ROBOLAB and the RCX in the classroom. Our Head Teacher Mr Borek is one of the teaching advisors. 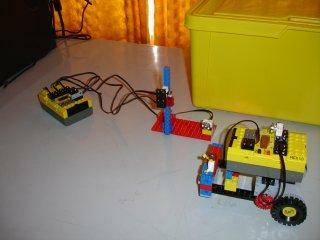 At the presenet time our school participates in project FIT (functional ability of pedagogical employees in ICT). 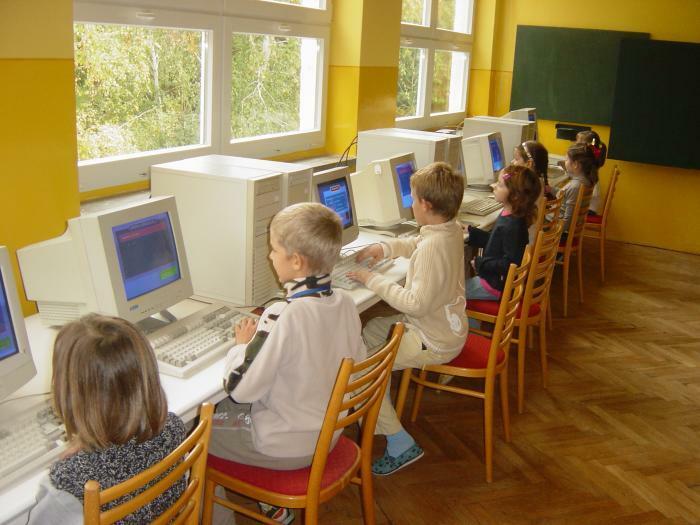 The project aimed to develope ICT skills and provide teachers with the tools of e-learning techniques and technilogy. 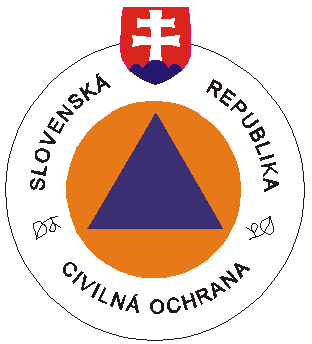 This project is sponsored by Methodic Centre, Trenčín with cooperation with other partners. Football is taken seriously at our school. There are now five different teams carry the names of famous football teams. The Football interleague was formed to provide children with a structured and disciplined environment for learning and enjoying the development of association football skills. 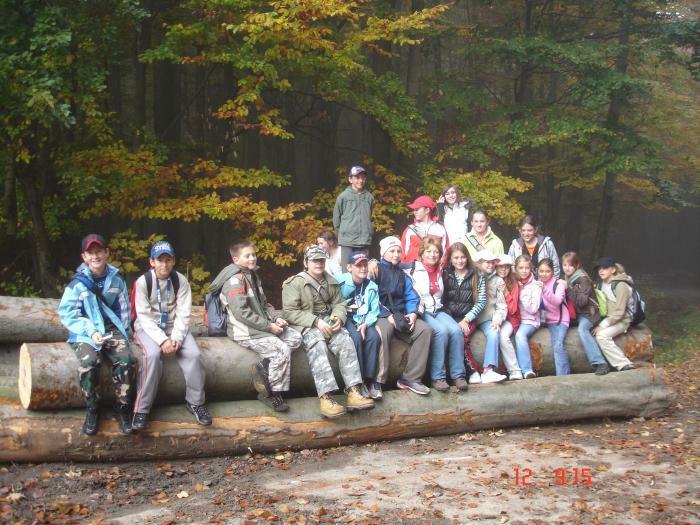 For those pupils who are fit and adventurous the Hiking Club undertakes many trails and hikes. The members of this club visit places of interest to wildlife enthusiasts. Fish are often given to children as first pet because of their reputation of being easy to keep. But members of the Aquarium club know that fish are not that easy to keep. Children share their experience about keeping and breeding fresh water and they are all enjoying it as you can see here. 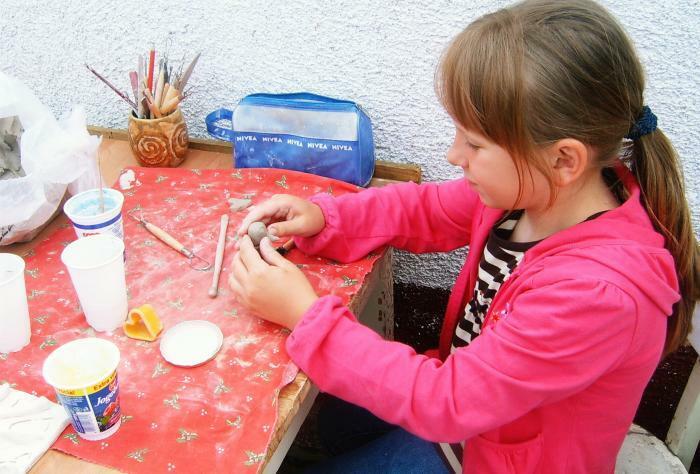 The Ceramic Club provides pupils with the opportunity to acquire and develop skills in differnet basic techniques in ceramics, such as coiling, slab work, pitching and glazing. 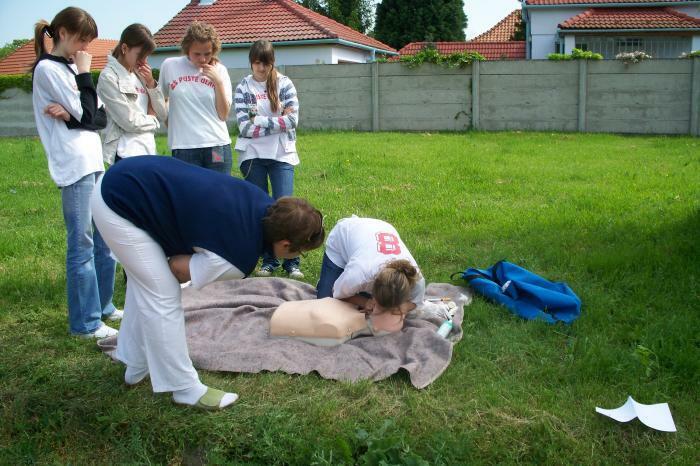 Through this club children can learn basic first aid. 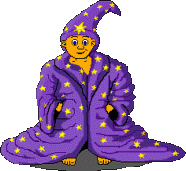 The members achieve excellent results. Our Primary school is very proud to have its own school magazine, written by the pupils for the pupils and staff. Pramienok is full of stories, quizzes, interviews, wordsearches, poems, sports info, etc... One of our pupils, Kristian Mészáros has received award in Slovakia in the International activity Europe at school in the Literary and journalistic area. 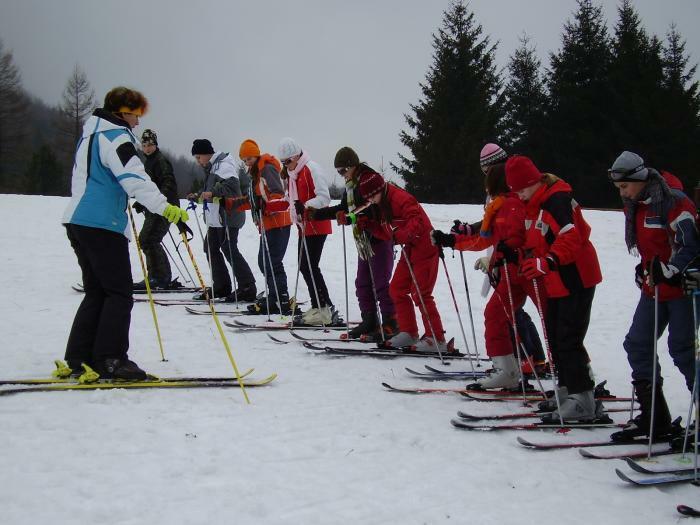 The most popular additional classes and courses among the pupils are indeed sports. 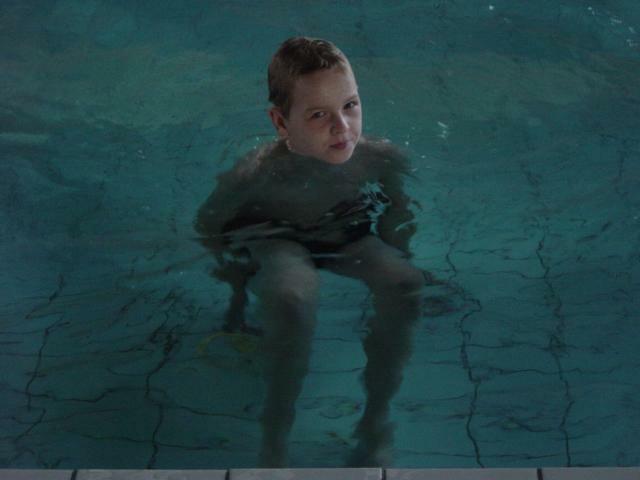 Every year our school organizes a swimming course on the sixth grade and a skiing course on the seventh grade.